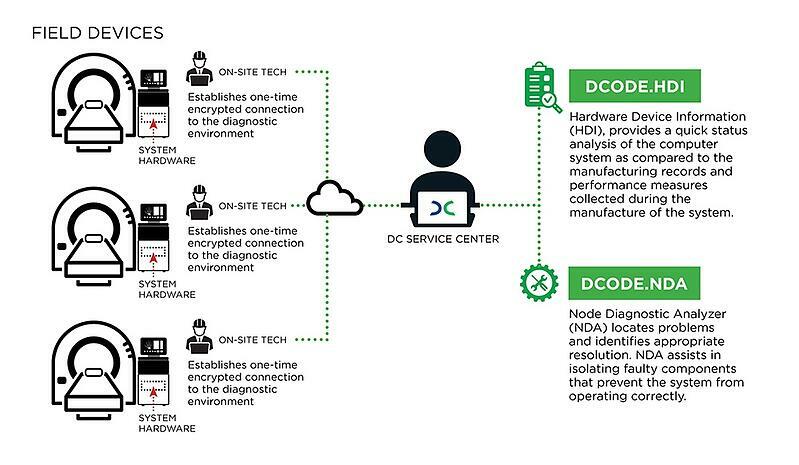 DC Connect is a platform that provides comprehensive hardware diagnostics enabled through remote connectivity to fielded systems or the OEM manufacturing environment. Troubleshooting systems can be time consuming and tedious without the proper tools. Utilizing trial and error methods such as swapping components is costly in terms of downtime, travel, and spare utilization. 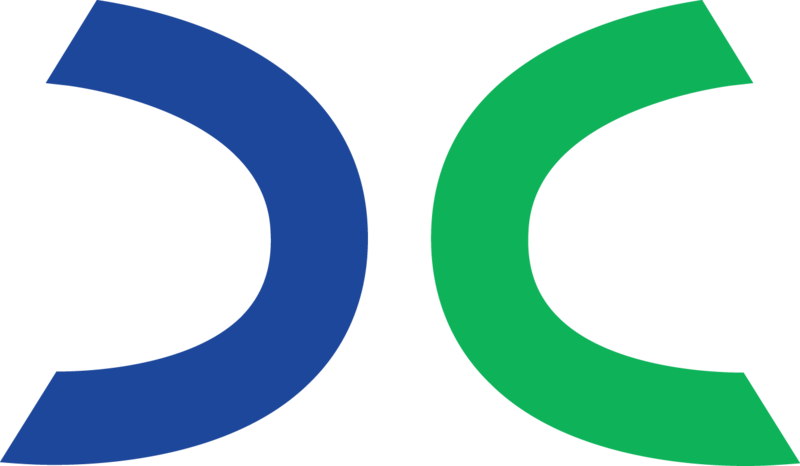 DC Connect® provides system-level component analysis, hardware failure analysis, comprehensive benchmarking, and verification of proper operations of the system. DC Connect® provides a complete system assessment pinpointing defective hardware components. Want more information about DC Connect?